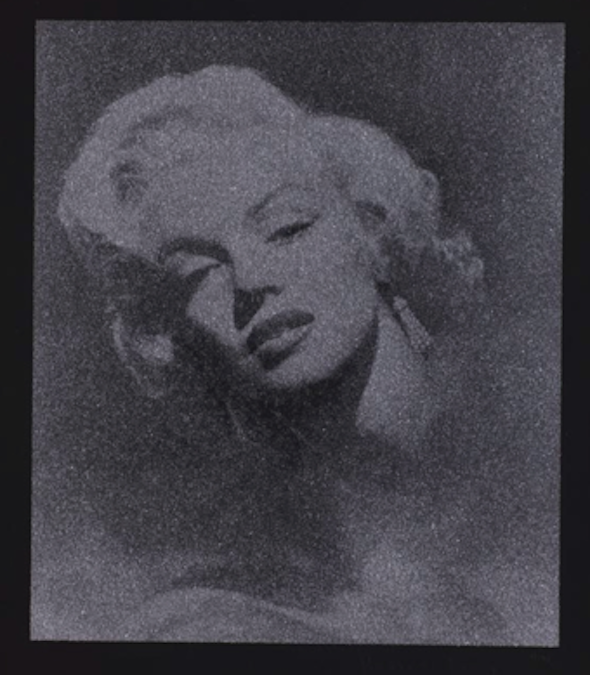 Marilyn Glamour by Russell Young (Black): Russell Young is a pop artist of international acclaim. Russell Young’s art is larger than life silkscreen paintings of images from history and pop culture. Russell Young hones the quality and texture of the original image and then enlarges to an uncomfortable size. Color plays a key role washing Russell Young’s subjects in faded pinks, yellows, blacks, silvers and blues.